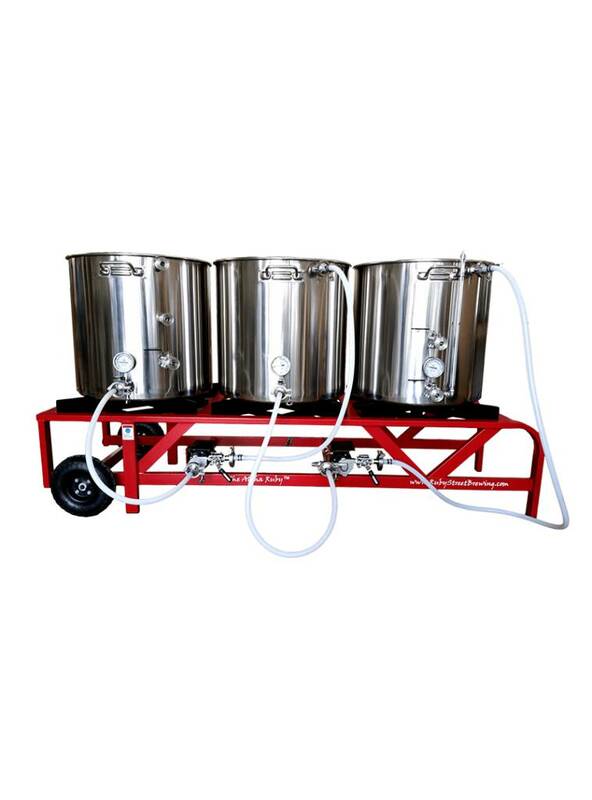 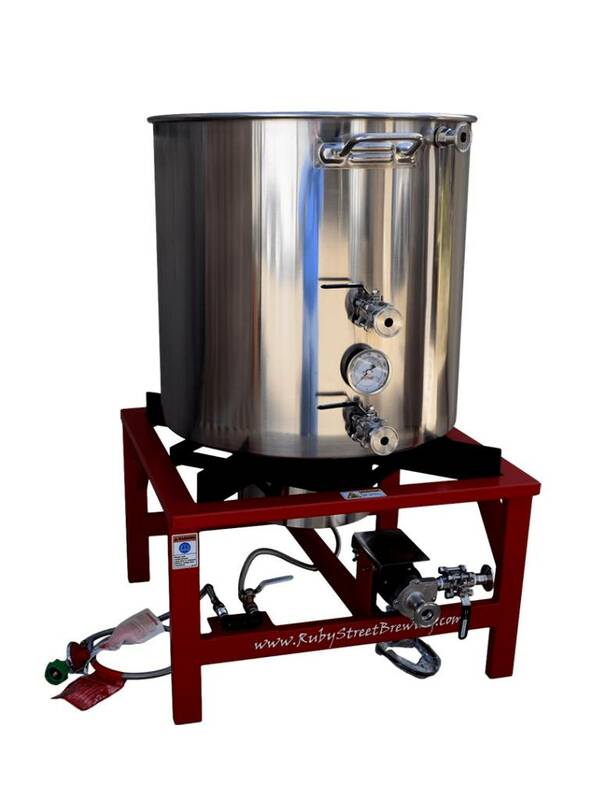 Broadway Brew Supply proudly offers Ruby Street Brewing Systems! 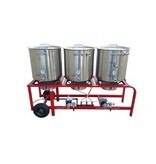 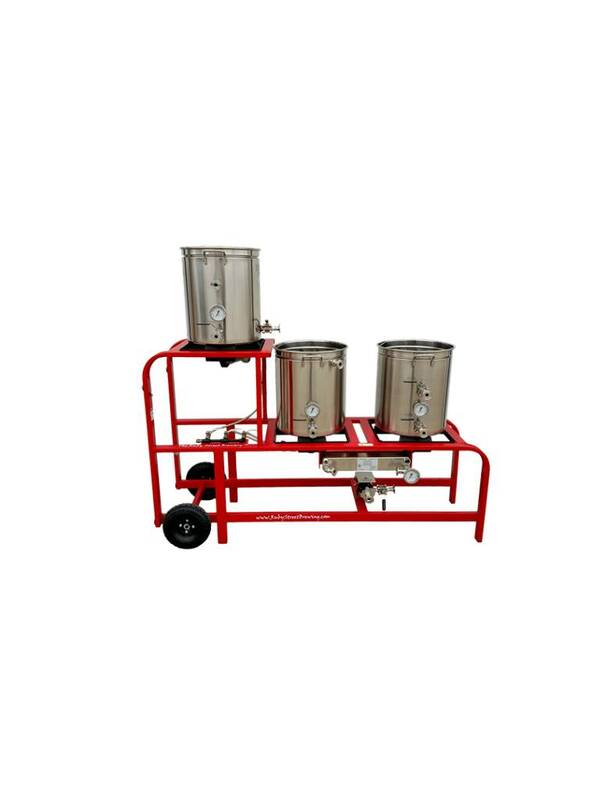 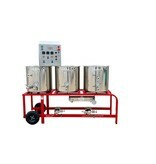 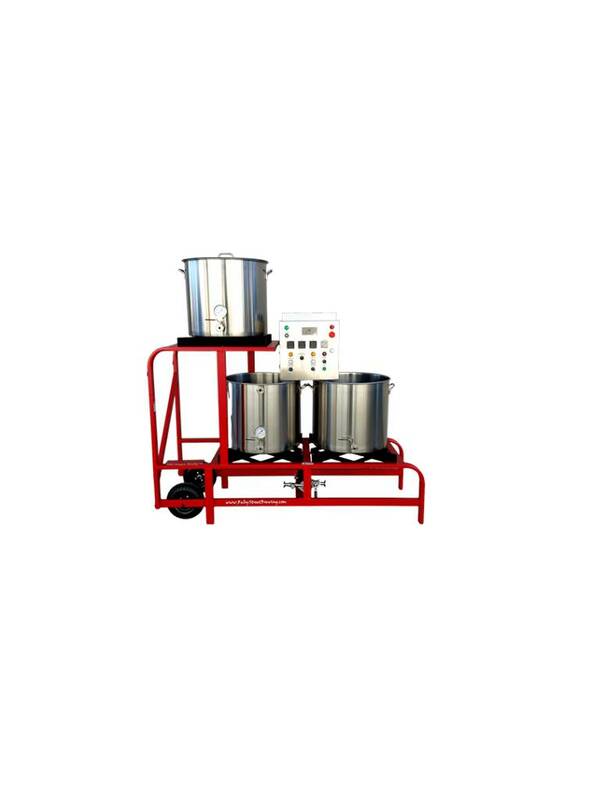 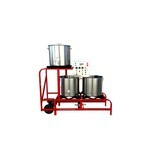 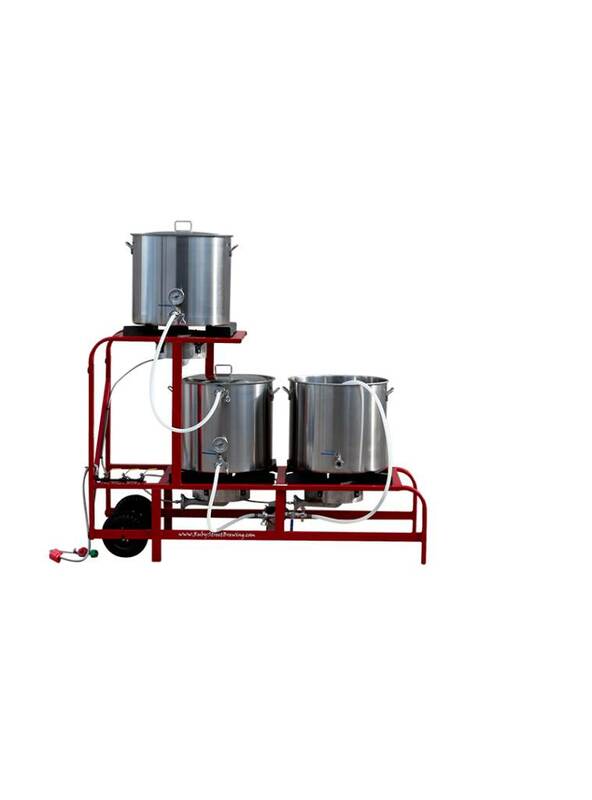 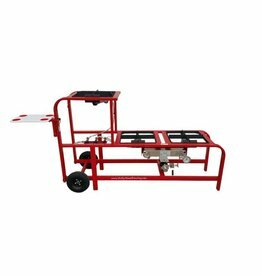 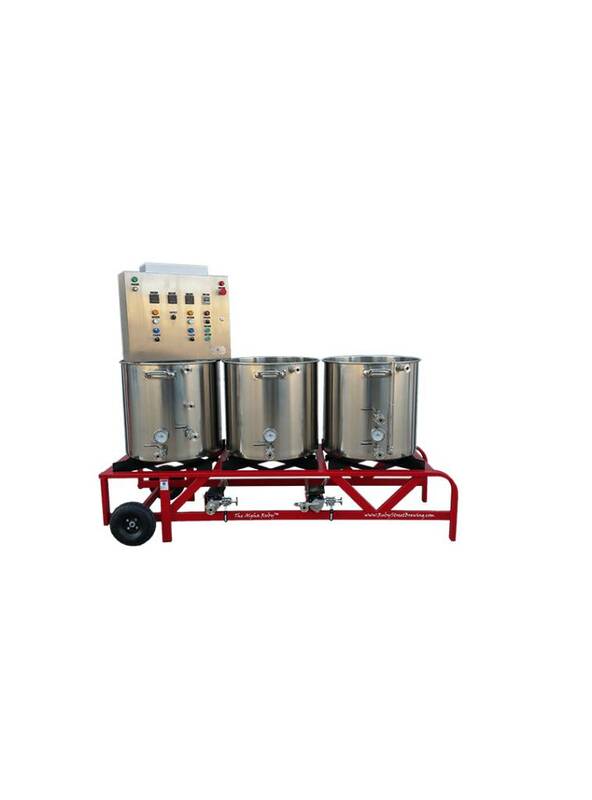 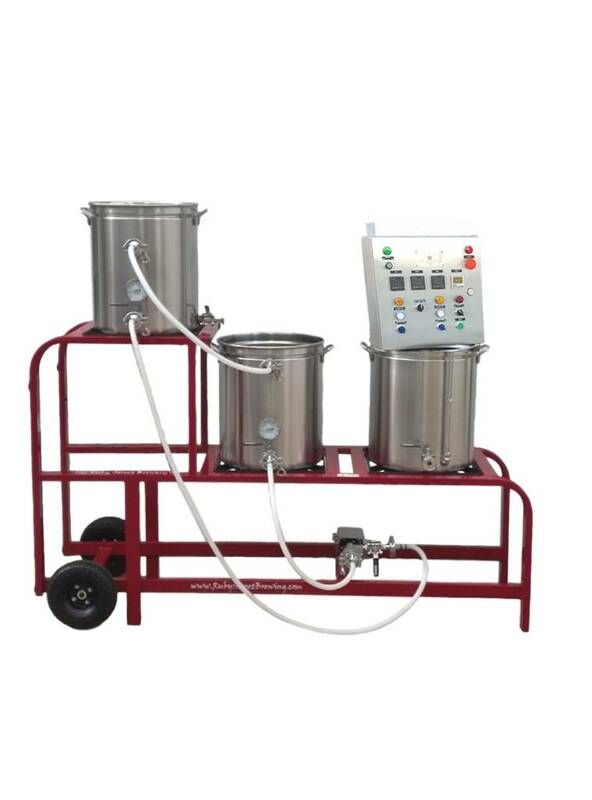 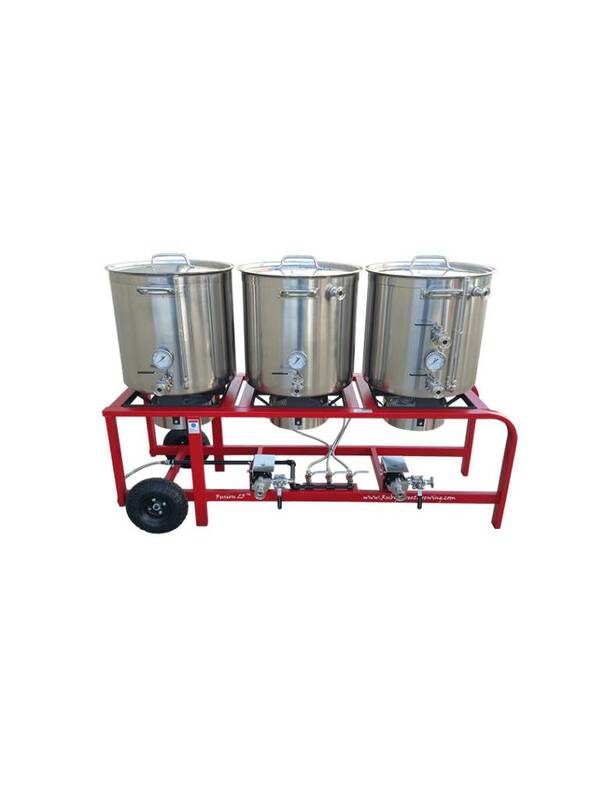 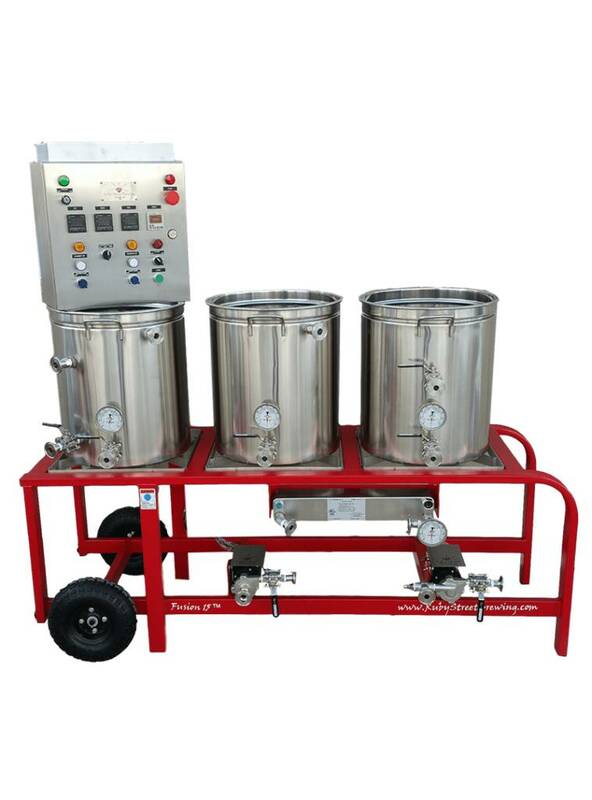 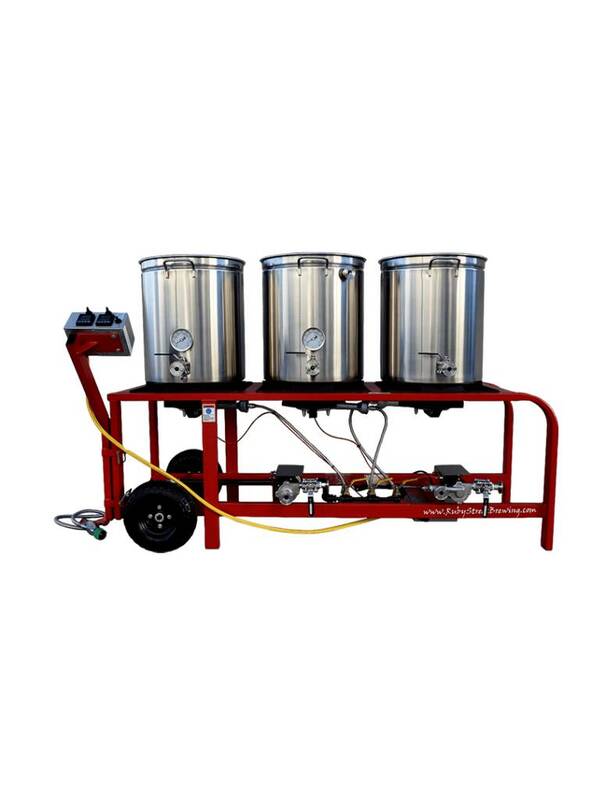 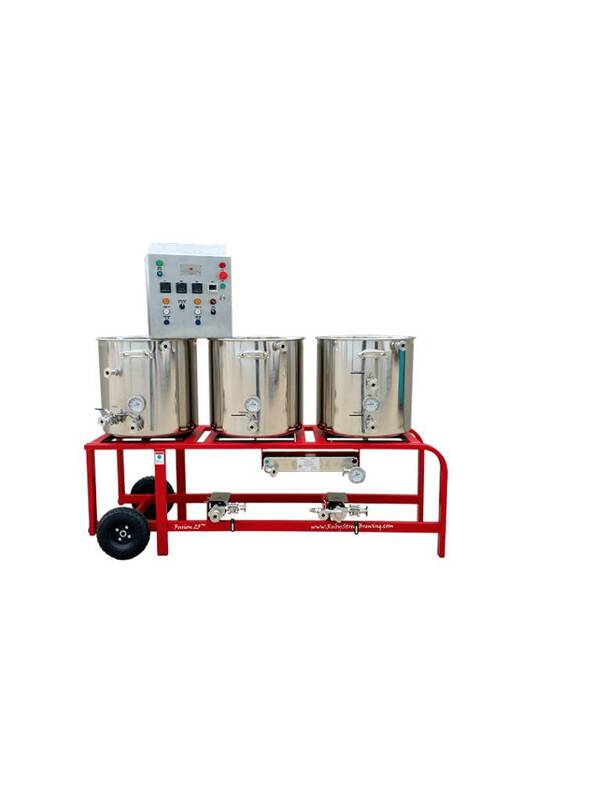 Available in multiple sizes and configurations, these systems include a powder-coated, welded steel frame, stainless steel kettles, pumps, silicone tubing, tri-clover fittings. 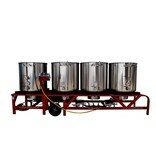 Select the system size and any custom add-ons to view pricing. 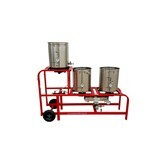 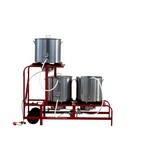 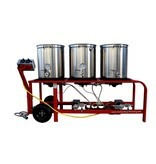 All Ruby Street Brewing systems are built to order. 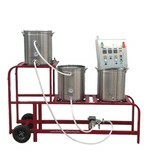 Delivery time is 4-8 weeks after payment in full is received. 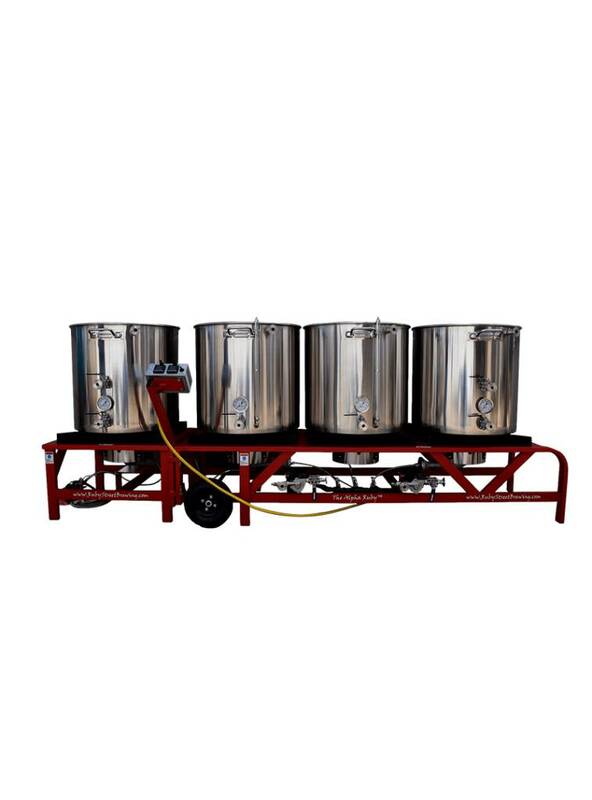 Please note: you must select the corresponding Shipping & Handling amount that matches your system then select "Pickup in Store" at checkout. 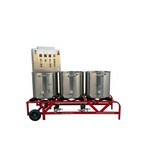 If you live in the Denver area you may be eligible for reduced delivery charges. 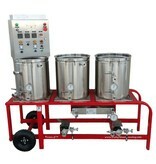 Please call or email us for more information. 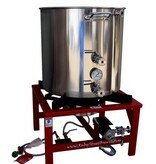 *50-Amp configuration available for additional fee - contact store for details. 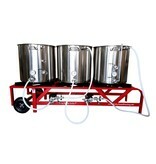 Ruby Street brewing frames - just add your kettles!